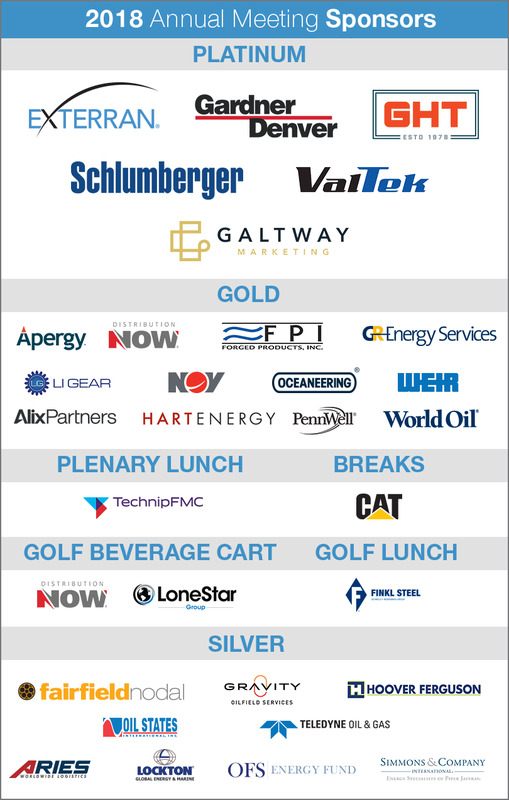 The upcoming PESA Annual Meeting includes an outstanding lineup of leading industry executives to address Emerging Opportunities for the Upstream Industry. Special thanks are extended to the generous corporate sponsors who have already committed to support this event. Limited sponsorships are available. Please contact Molly Smart at msmart@pesa.org to pledge support.